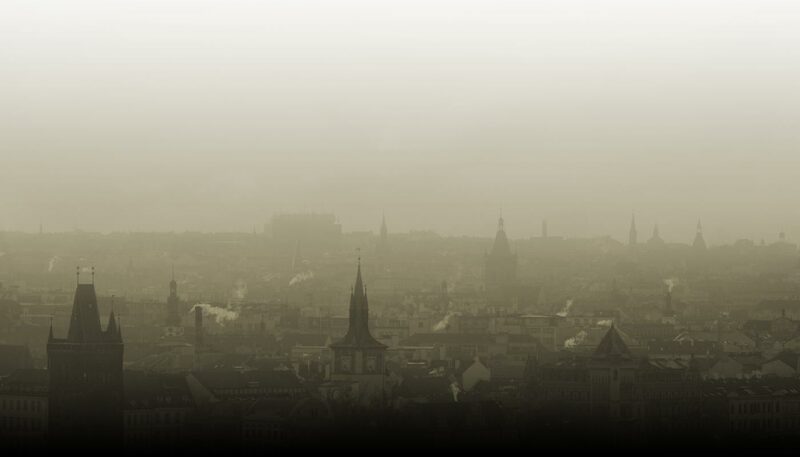 The City of Prague Philharmonic Orchestra is a world-renown professional symphony orchestra, founded over 60 years ago. The orchestra features predominantly Czech classical and jazz musicians…with guest players selected from musicians studying at the Conservatoire in Prague. The orchestra started out, just after the end of World War II, as the in-house orchestra for the huge Barrandov Film Studios, regularly playing music for film and animation productions made at the world famous Prague studios, as well as featuring in the historic Krátký Film productions (meaning “short film,” in Czech), and productions for the former Czechoslovak Television. 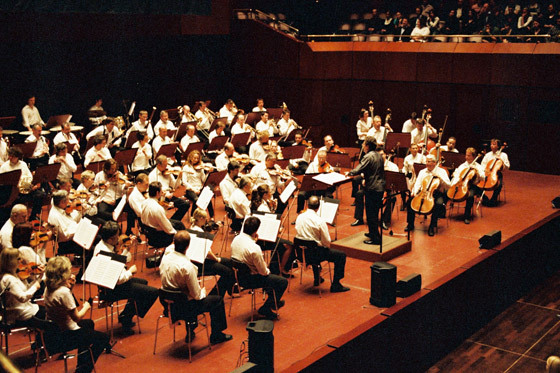 At that time the orchestra was known as Filmový Symfonický Orchestr (FISYO) (The Film Symphony Orchestra). Many wonderful national and international film scores were recorded by this orchestra up until 1989, mostly at Smečky Sound Recording Studio. Fully privatized after the Velvet Revolution, the orchestra was given its new name by music producer James Fitzpatrick in 1992 , so that today The City of Prague Philharmonic Orchestra, under the management of Josef Pokluda , selects the finest musicians from all of the main Czech orchestras, who continue to play and record music together (usually every day of the week) for every type of orchestral project including CD albums, major international films, television series, video games, and even ringtones – both for the Czech Republic market but chiefly for clients & media productions all around the world. 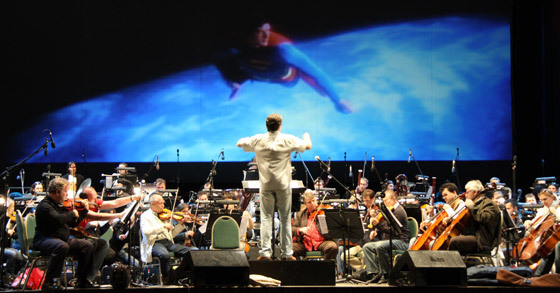 After the acclaim of their various recordings the orchestra have undertaken numerous European concerts of film and TV music, Planet Earth music and Video Games Live, as well as standard classical repertoire. They also frequently play concerts in Prague and also have travelled to China, the Lebanon, various other Middle Eastern countries and the highlight being their 2010 concerts in Santiago, Chile with conductor Nic Raine and guest artist Itzhak Perlman. Poster for Itzak Perlman with CoPPO concert. 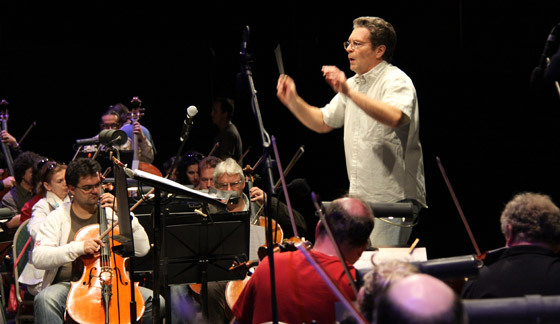 In recent years the orchestra have performed many concerts of classical and film music repertoire throughout Europe but especially Germany, where they are the “in house” orchestra for Klassik Radio. Now, with the international acclaim for their prize winning recordings, the orchestra is receiving requests for more live concerts around the world. 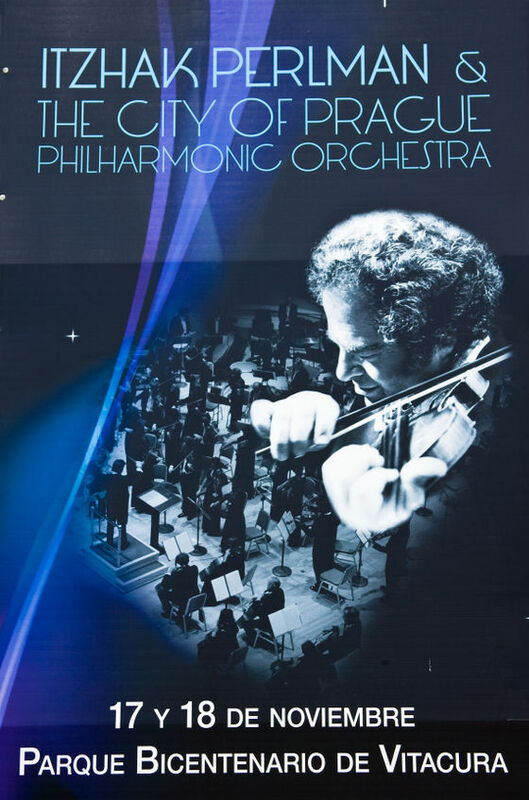 These request recently peaked with the orchestra performing in front of an audience of 20,000 in Santiago, Chile with conductor Nic Raine and guest soloist Itzhak Perlman.